I am an independent documentary filmmaker based in New York City, and worked with New Media rights on my first feature film, "GTFO." I was referred to New Media Rights by one of women featured in my movie, director/producer Anita Sarkeesian. 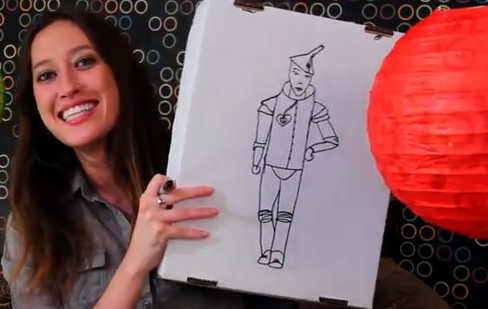 AS220 is an artist-run organization committed to providing an unjuried and uncensored forum for the arts. AS220 offers artists opportunities to live, work, exhibit and/or perform in its facilities, which include several rotating gallery spaces, a performance stage, a black-box theater, a print shop, a darkroom and media arts lab, a fabrication and electronics lab, a dance studio, a youth program focusing on youth under state care and in the juvenile detention facilities, four dozen affordable live/work studios for artists, and a bar and restaurant. Click here to read their full story of how New Media Rights helped AS220. "Without New Media Rights, my latest film would have been in jeopardy. Instead, it won a standing ovation at the Venice Film Festival, and at IDFA (International Documentary Festival Amsterdam), and is designated a New York Times CRITICS' PICK. It has also qualified for Oscar® consideration. But back when my team and I were obscure and struggling, I couldn't afford society prices for counsel, and needed an attorney's opinion on many fronts. 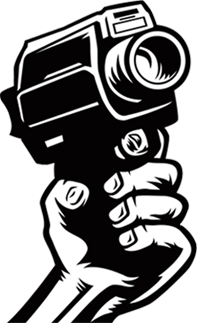 My documentary is a research/educational/study "essay film," in which several world-class experts deconstruct and analyze various images from all variety of media. 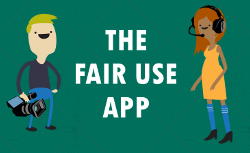 Fair Use allows us to include these short clips throughout the film. Getting opinions on Fair Use, creating legal documents, obtaining last minute advice on strategy or bargaining situations, whenever I needed complex help or simple assistance, NMR was there for me." Rick Bowman is a San Diego, California based filmmaker, and a client of New Media Rights. 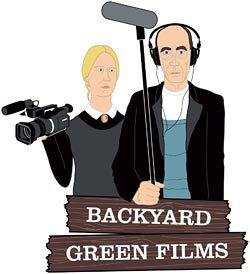 Rick runs a small production company, Backyard Green Films. He creates documentaries on topics near and dear to his heart, and recently completed a documentary on musician Herschel Sizemore, a pioneer of Mandolin playing and legend in the Bluegrass world. The documentary has been well received with some great reviews, and is now available via Amazon and screening at film festivals around the country. When you create a film that includes music, you inevitably run into complicated music licensing laws. 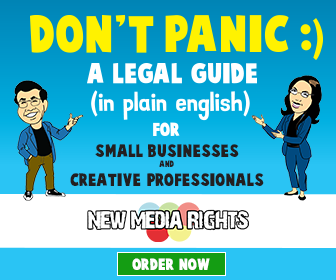 New Media Rights provided critical legal services to make sure this film became a reality. Sometimes government or corporate interests don’t appreciate their criticism. Recently, New Media Rights stepped in and helped ensure they were not unfairly silenced.